Gray packing tape on the media type of paper KRAFT 4800, covered with high quality synthetic glue is a great way to close the cartons of various types of cardboard. The product is easy to be processed manually and surface structure allows, among others, Signing permanently content packages. 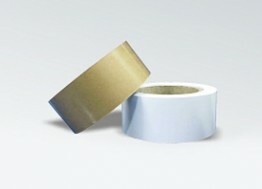 The tape used in conditions of low humidity allows for effective protection even heavy items.